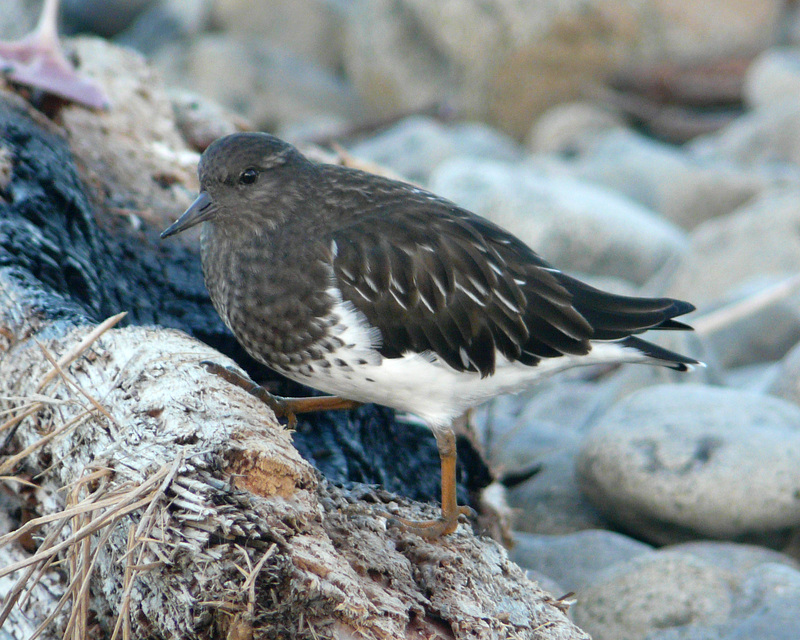 The Cove at Seaside (Birding Oregon p. 121) is a reliable winter site for Black Turnstones and Surfbirds. 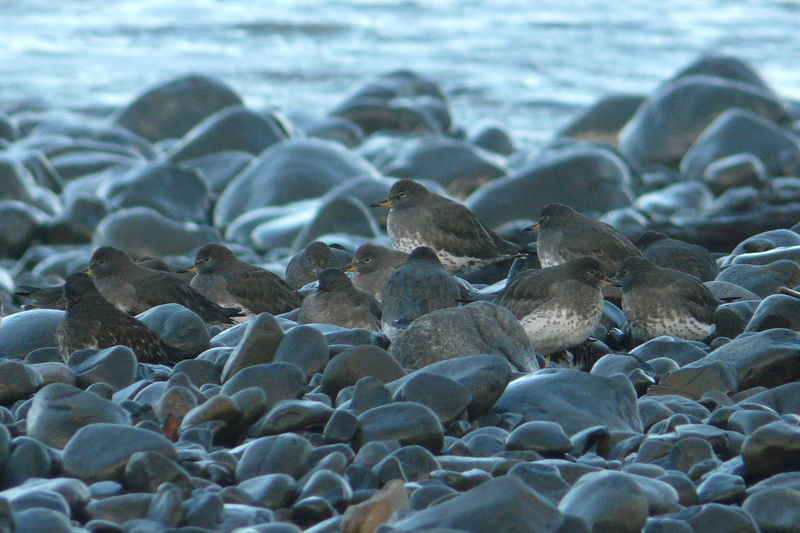 When the tide is high, these birds will come fairly close to the parking area, so you can sit on a log and enjoy good views. 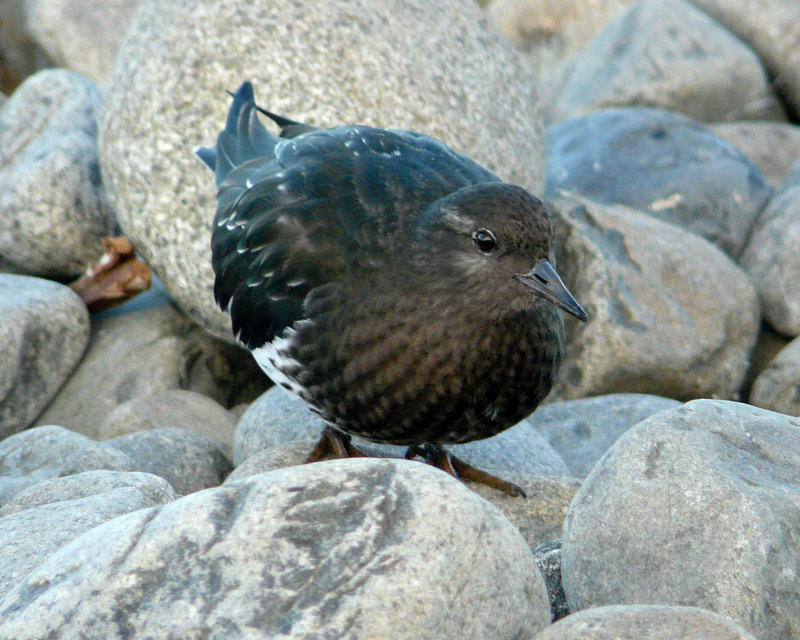 This entry was posted in OR Birding Sites, species profile and tagged Black Turnstone, Surfbird. Bookmark the permalink.